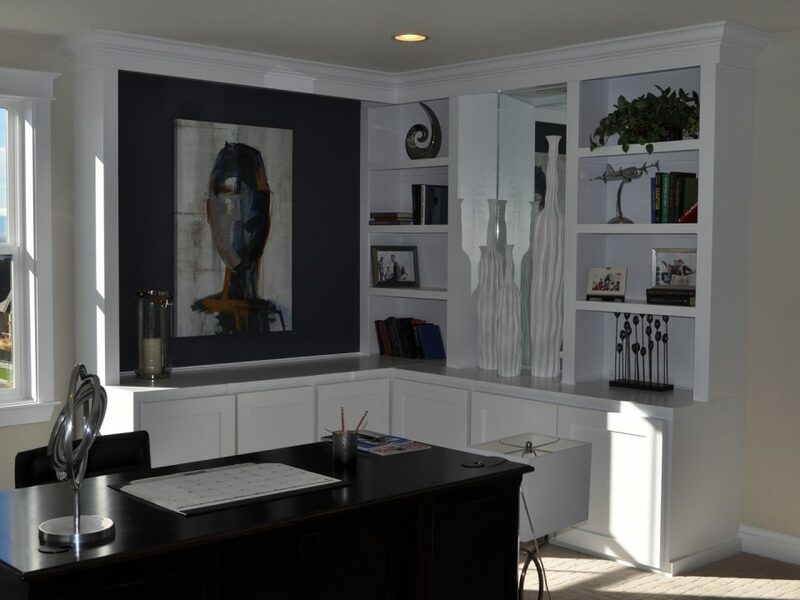 With so many basement design ideas available throughout the internet, it can be a daunting task for you to decide which one to choose from for your next basement redesign. You need to be cautious because you cannot afford to make mistakes on a project that involves some serious amount of money, right? So, it is just understandable that you are careful. It is more manageable. 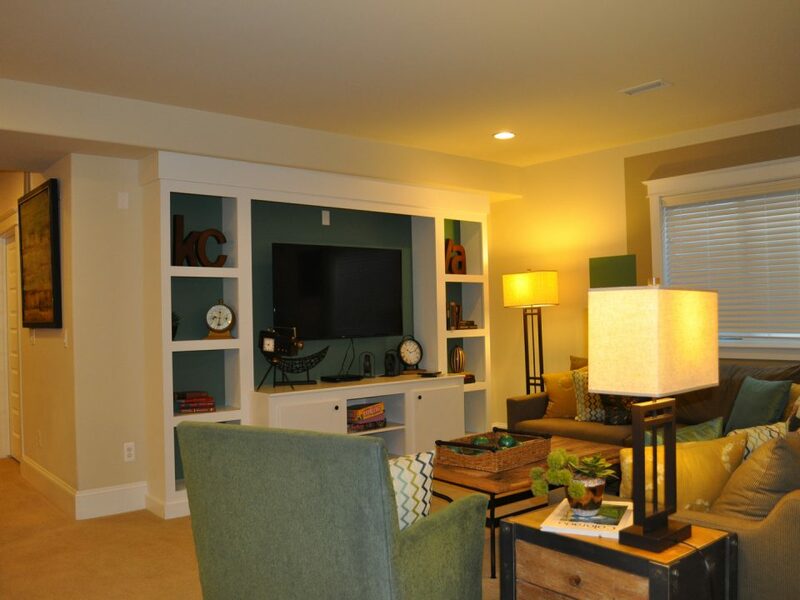 With a minimalist basement design, Thornton, CO, you just need to include elements that are considered a necessity (i.e. 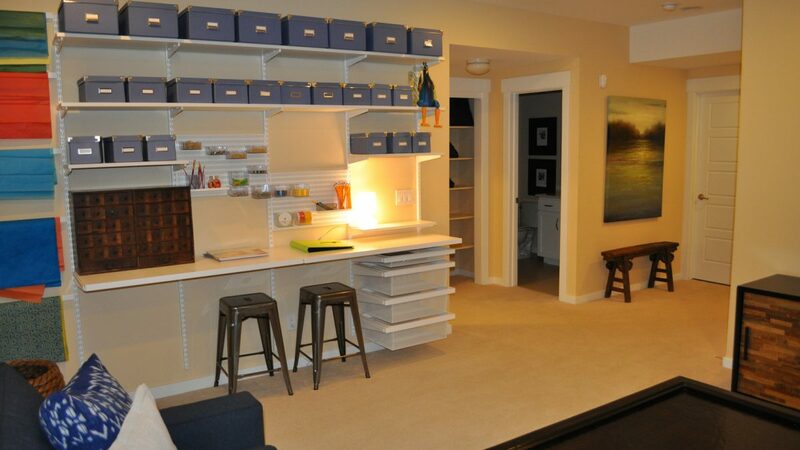 the things needed based on what your basement is made for – the purpose of your basement). With this, it is a lot easier to keep it well-maintained – easy to clean, easy to do some replacement of items, among others. An opportunity to save. The minimalism concept is also a preferred choice for those who want to save more. There is no need for you to bring in some things that could just be an accessory. In addition, the work duration could be a lot shorter since your basement technicians no longer need to work on complex details. Again, they will work only for the necessary elements. Avoids elements that could distract. The psychology behind minimalist design also boils down to the benefit of sparing oneself from unnecessary distraction. 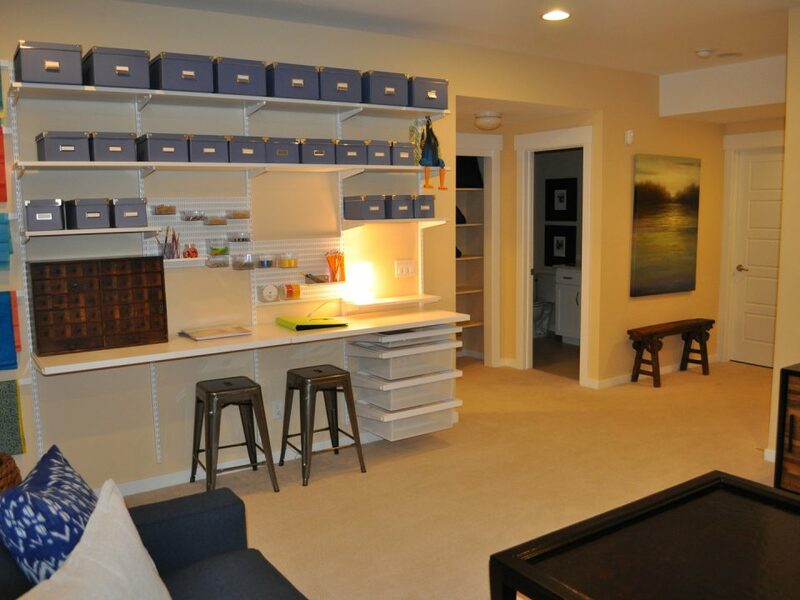 What purpose you basement is made for? Are you transforming it into a study room? Or perhaps another place for relaxation? 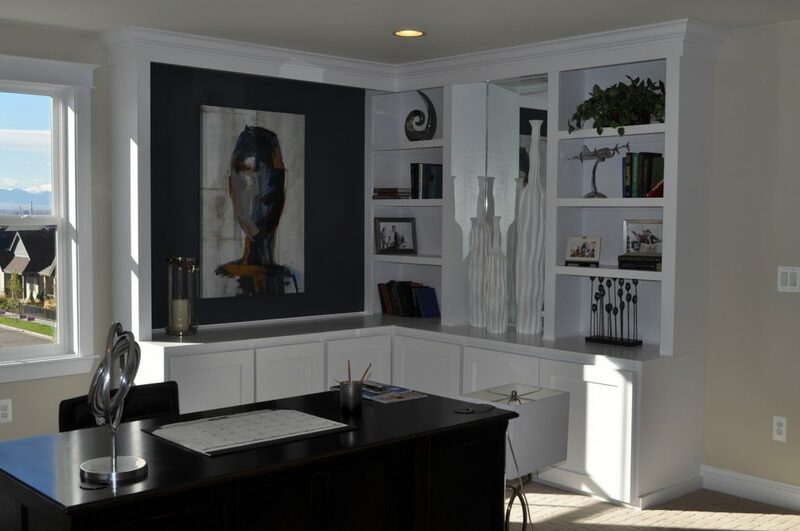 Applying the concept of minimalism can be an effective way to have a basement that serves its purpose while taking away the distractions. Elegance. Highly noticeable in a minimalist design is the aura of cleanliness as an effect of adding just a few elements. When there are no other things added inside the basement apart from the necessity, necessary elements become more defined. 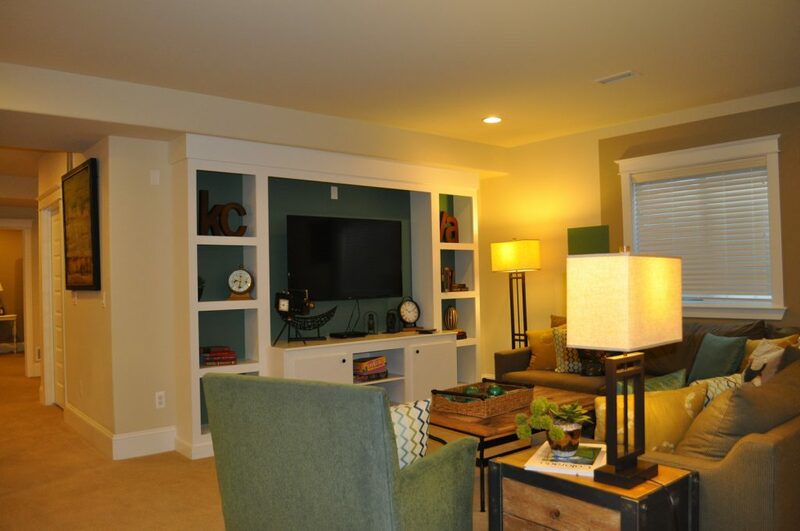 You bring out the elegance in those elements, creating a huge impact to the overall aesthetic appeal of your basement. 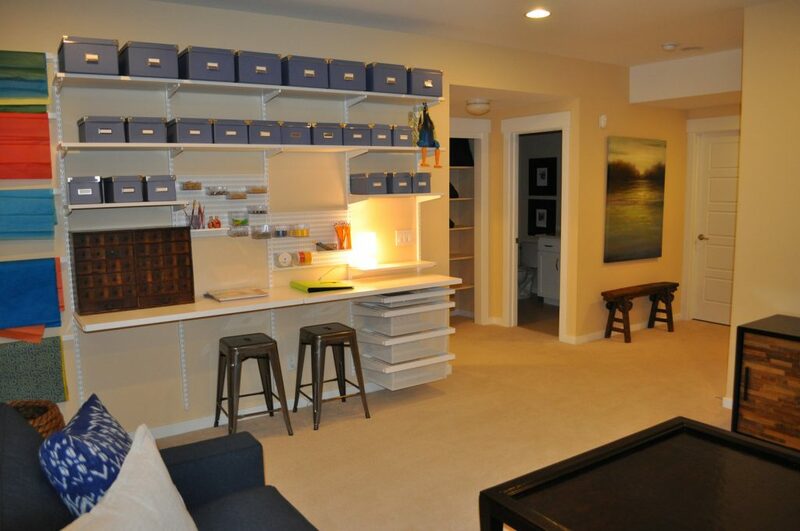 Need more ideas on minimalist basement design, Thornton, CO? Talk to the team of expert at Basementology today.